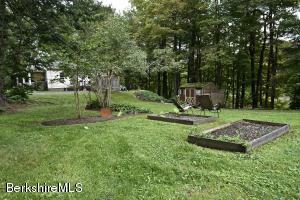 27 Glendale Rd Stockbridge, MA 01262 / iBerkshires.com - The Berkshires online guide to events, news and Berkshire County community information. 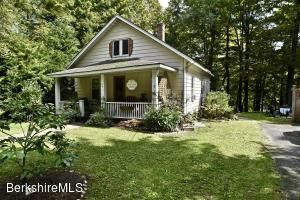 Riverside cottage in the hamlet of Glendale. 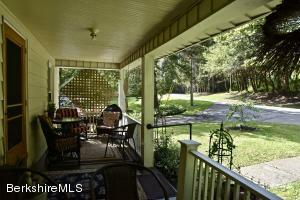 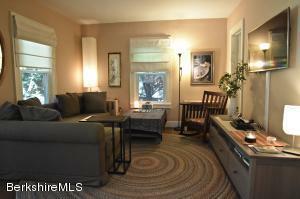 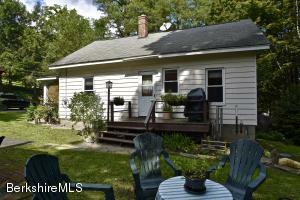 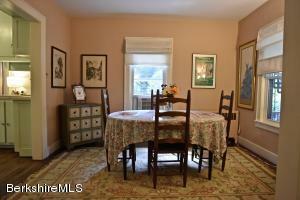 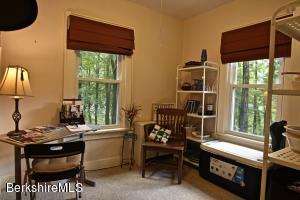 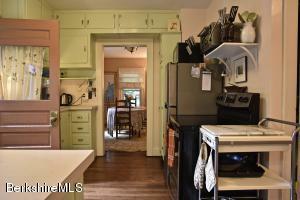 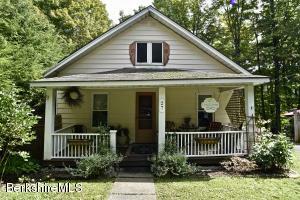 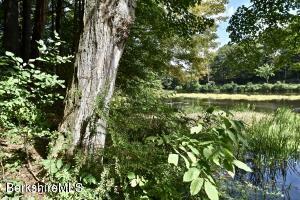 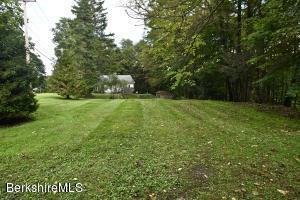 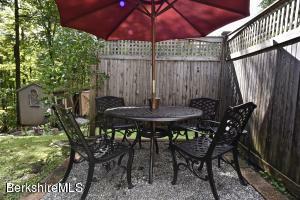 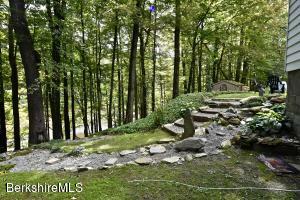 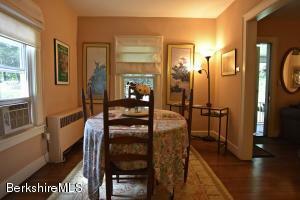 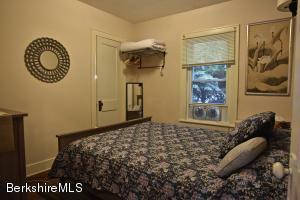 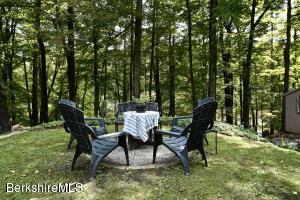 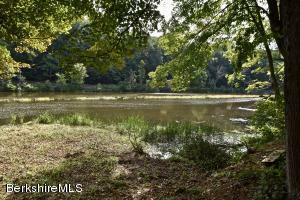 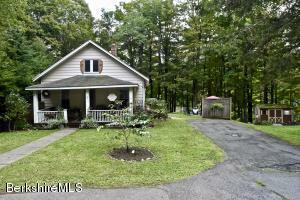 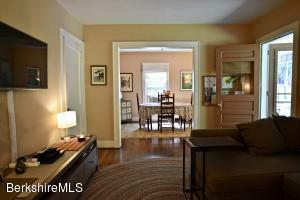 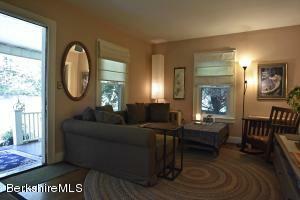 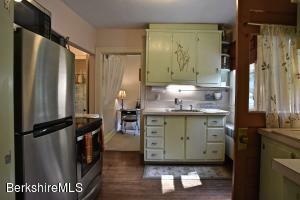 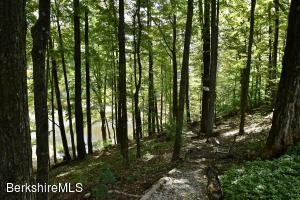 3 bedroom, 1 bath home sited on the north end of an acre of land along the Housatonic River. 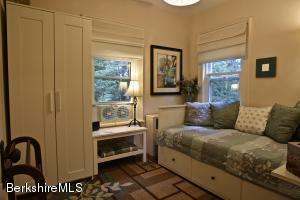 Small footprint with approvals to grow this home has an easy flow. 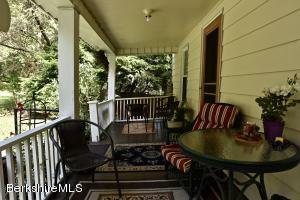 South side deck is off the kitchen, new windows, front porch is deep and a room unto itself. 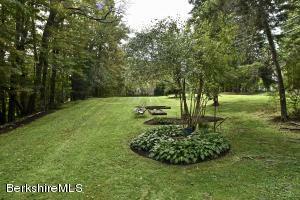 Sunny south side lawn has gardens and a meandering path to the rivers edge.